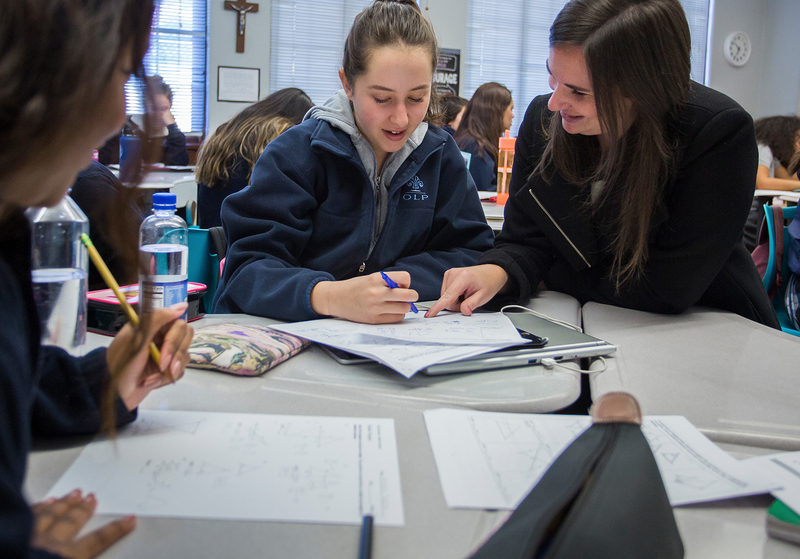 Within the first week of school, all Geometry and Geometry Honors students will be given a readiness assessment to determine their prerequisite knowledge in Algebra 1. If you are enrolled in Geometry Honors, this assessment WILL count as a regular test towards your fall semester grade. Geometry Honors students are expected to be proficient in the topics that appear on this assessment. If you are enrolled in regular Geometry, this assessment WILL NOT count toward your fall semester grade. In regular Geometry, it will only be used to identify foundational gaps and to direct instruction in the first few weeks of school. The “List of Topics” below summarizes the content that will appear on this assessment. An OPTIONAL Summer Assignment that is reflective of these topics has also been provided should you desire to review the material. If you have any questions, please contact Ms. Cunningham at [email protected]. Once you have completed the Orientation Assignment, you may proceed to the “Optional Summer Assignment” below. Sign into MathXL for School and click on your name in the upper righthand corner. Then click on “Enroll in Course” and copy and paste the course code from the box below. You will be unenrolled from the Orientation Assignment course and enrolled in the Optional Summer Assignment course. If you are already familiar with MathXL for School, there is no need to complete this Orientation Assignment. However all students are required to have a MathXL for School account prior to the first day of school. Please renew (or purchase) an individual subscription before the first day of class.